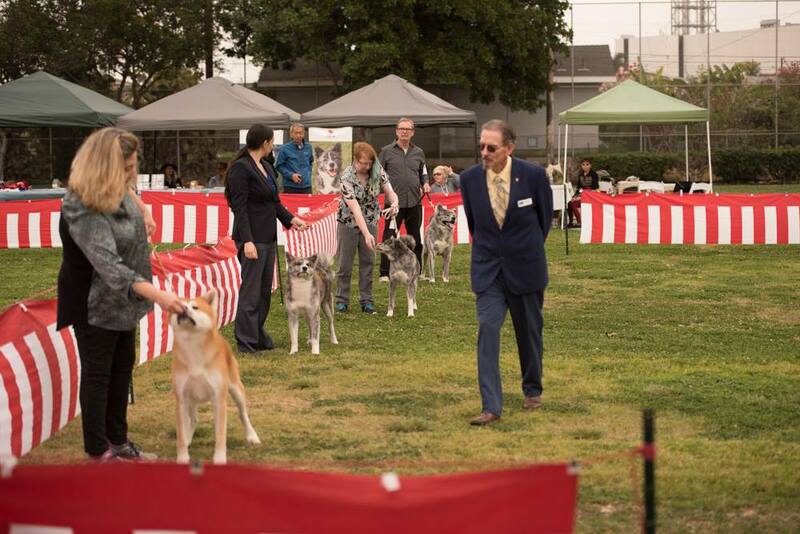 The JACA Invitational and AKIHO show were held on February 10th and 11th in southern California. 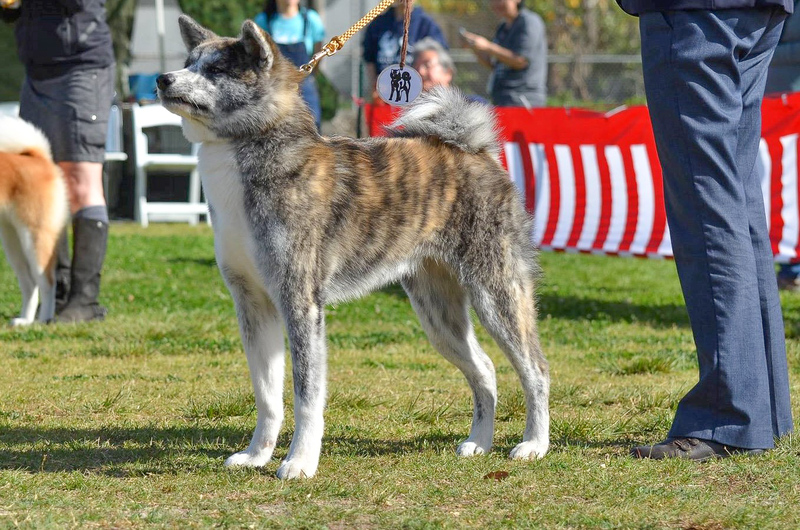 JACA hosted two UKC shows on February 10th and there was one show hosted by AKIHO on the 11th. We entered Senka in all three shows. 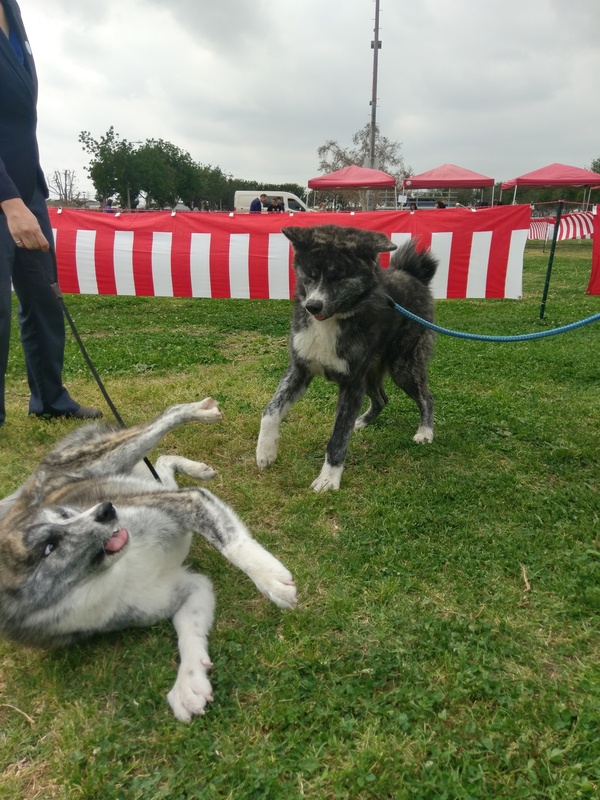 As an added bonus to our trip out to California, we were also able to meet up with Claire and see two of Senka’s siblings: her two brothers Radon and Hachi, and her mother! Senka was very excited to see her siblings again and especially enjoyed some romping time with Radon. 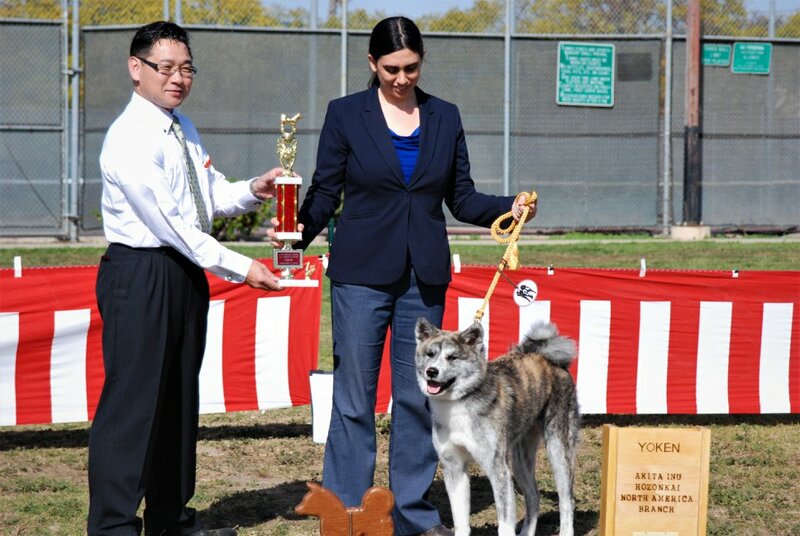 Senka did really well both days earning Reserve Best Champion on Saturday under judge Jerry Brown and earning first in her class on Sunday (1st Yoken Female) under judge Ryoji Suzuki. We had a wonderful weekend attending both shows and hope to be able to make it back out next year.